Host for the Winter iOSR Group meeting, Chris Baylis, Head of Farming for Sutton Estates, based at Stainton le Vale, Lincoln, reported the combination of good establishment conditions and growing 100% hybrid varieties had resulted in strong autumn growth across his 550 hectares of OSR this season. 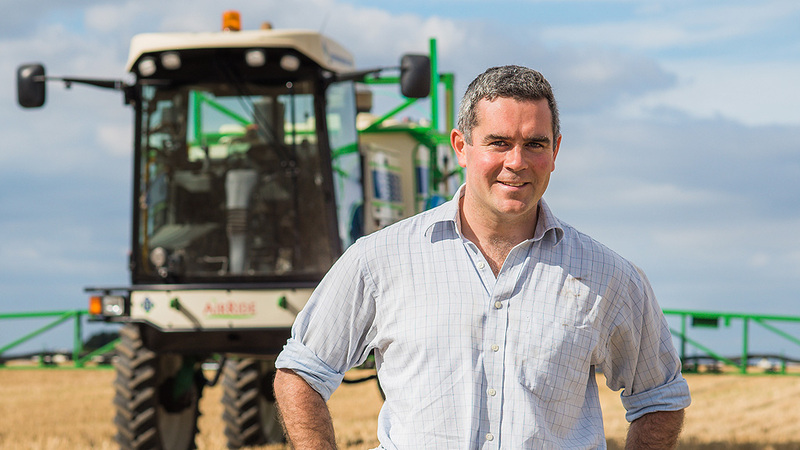 With the Lincolnshire 3600 hectares estate’s gradual improvement in soil conditions, the reliability of establishment techniques and the early autumn hybrid vigour, Chris( below) believes there is scope to reduce the seed rate even further from this season’s 45 seeds per m2. In October he had already applied an autumn triazole fungicide, intended as much to supress growth as to prevent disease. The application rate had been tailored to the size of different crops, based on 25g of tebuconazole per true leaf emerged. “We will certainly be looking closely at spring nutrition to keep the crop growing. The farm has relatively high ph levels, so there is the risk of lock up and availability,” Chris added. “We are doing regular tissue tests to build up a picture of the crop’s requirement over time. That can be linked to satellite imaging and N sensor readings of crop health. 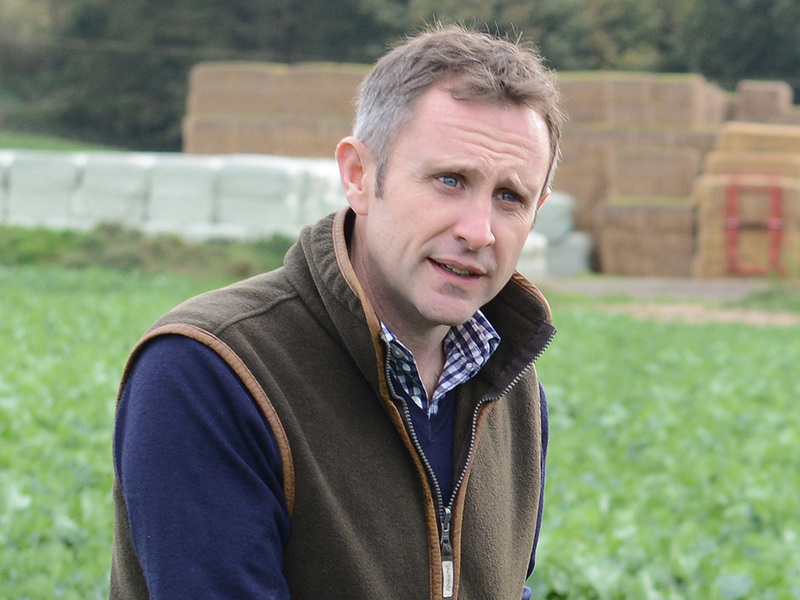 Whilst all the iOSR group had applied autumn N in the seedbed, they were now among a minority of growers, according to Yara Consultant and agronomist Ian Matts (below). Just 30% of growers now make a seedbed application, compared to 80% a decade ago. Yet all the evidence tells us that applications will beneficially create deeper and stronger root structures. “And you are likely to get much more efficient uptake, often 100%, from an application of around 20-25kg N/ha,” he advised. “But it does need to be in the seedbed in advance of the crop, with little benefit from trying to top up an already struggling crop,” Ian added. Ian pointed out that N is relatively mobile in the soil, so will spread out from a band application. However, phosphate is very immobile, especially in clay soils, so needs to be available close to the establishing roots. 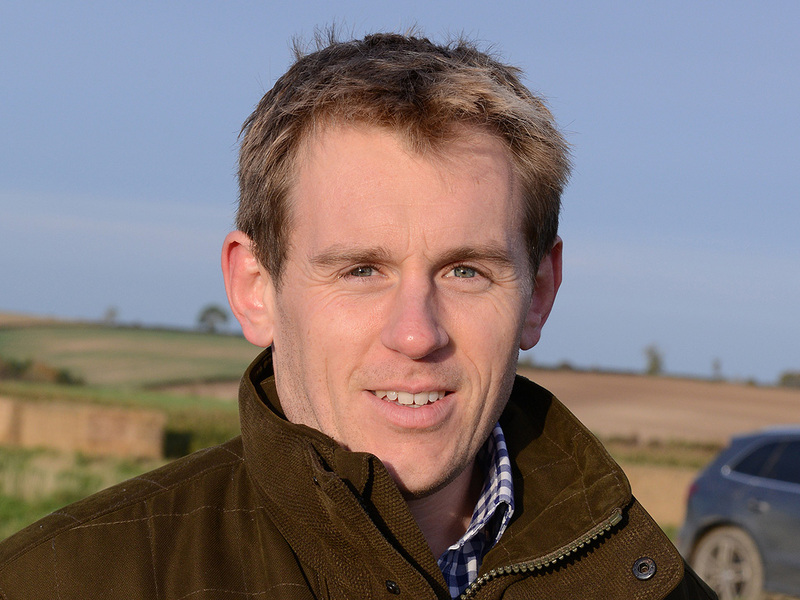 Lincolnshire grower, Oli Smith (above), reported that soils on the Stourton Estate he manages have built up excellent indices. But with a typical ph of 8 the effect of limiting availability might explain why some crops were not establishing as strongly as he would have expected, and some additional readily available P in seedbed fertiliser may help to kick start autumn growth.